Beloved wife of the late Kenneth G. Meyer. Loving mother of Kelly (Dan) Clark. Cherished grandmother of Erin Clark. Dear sister of Mike (Ann) Schummer, Judy Schummer & Mark (Anne) Schummer. Also survived by many loving nieces, nephews and friends. Sandra retired from Oak Hills School District, where she taught elementary school for 35 years. 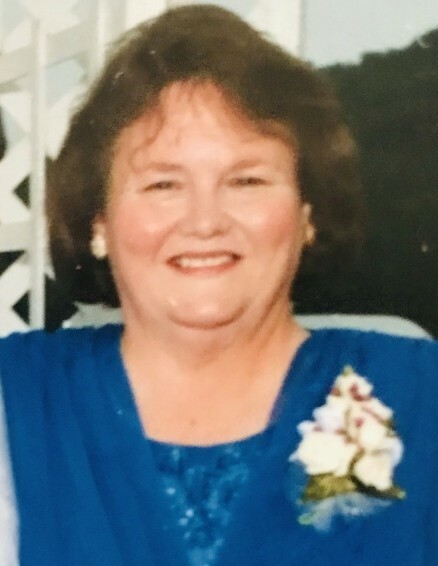 She passed on Saturday March 16, 2019, at the age of 71. A celebration of life gathering will take place on Saturday, March 30th from 1-3 PM at the Dalbert, Woodruff & Isenogle Funeral Home 2880 Boudinot Avenue Cincinnati, Ohio 45238. If desired, memorial donations may be made to the Diamond Jubilee Chorus (Middletown, Ohio) or the Performing Arts Academy (Middletown, Ohio).